Hi, I hope you have a fun weekend planned. 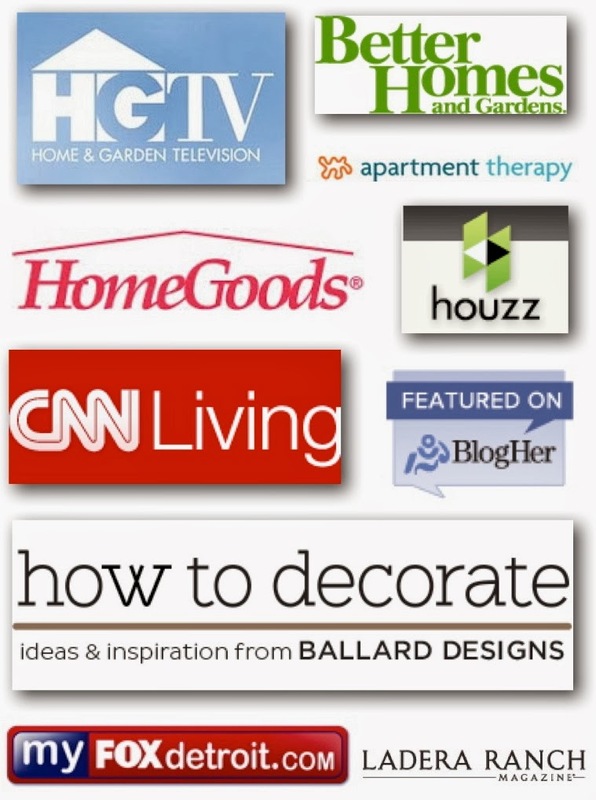 I'm in the design studio this morning delivering hot-off-the press online design plans. 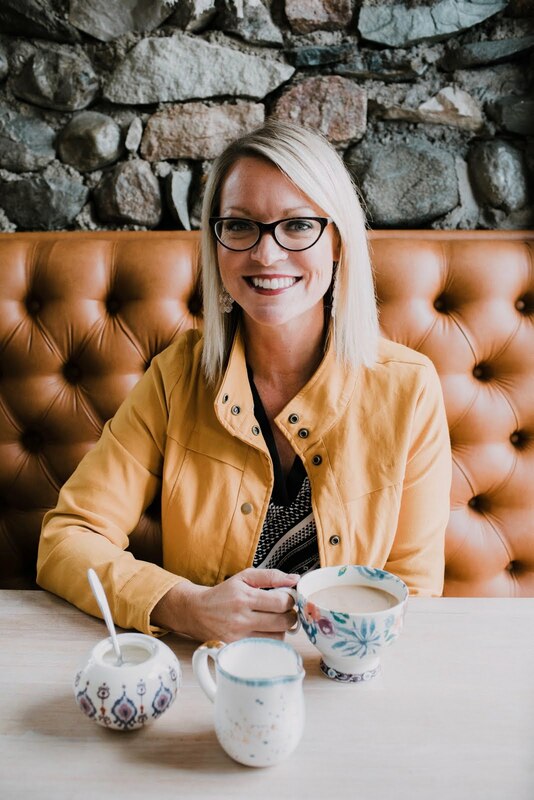 We've had the busiest fall ever at The Yellow Cape Cod and I'm excited to share the latest projects. Today's featured online design project was designed for a young family with a first floor play room. This room is centrally located in their absolutely beautiful home. They came to me for a design that gave the space great look as well as great function. 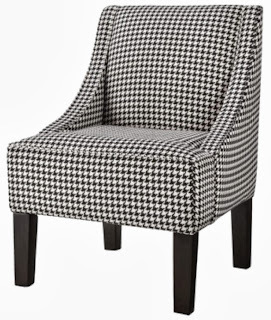 A set of four houndstooth chairs combined with child friendly art and accessories give the room a ton of personality that speaks to the kids and sophistication that appeals to the grown-ups. 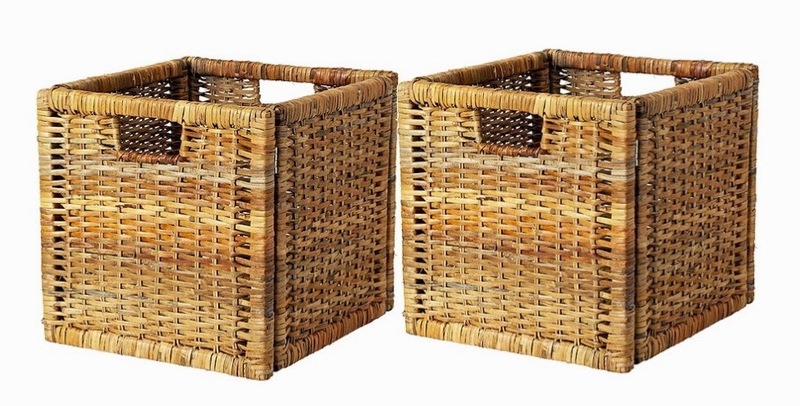 Natural textured baskets provide attractive, neat storage for the kids toys and books. 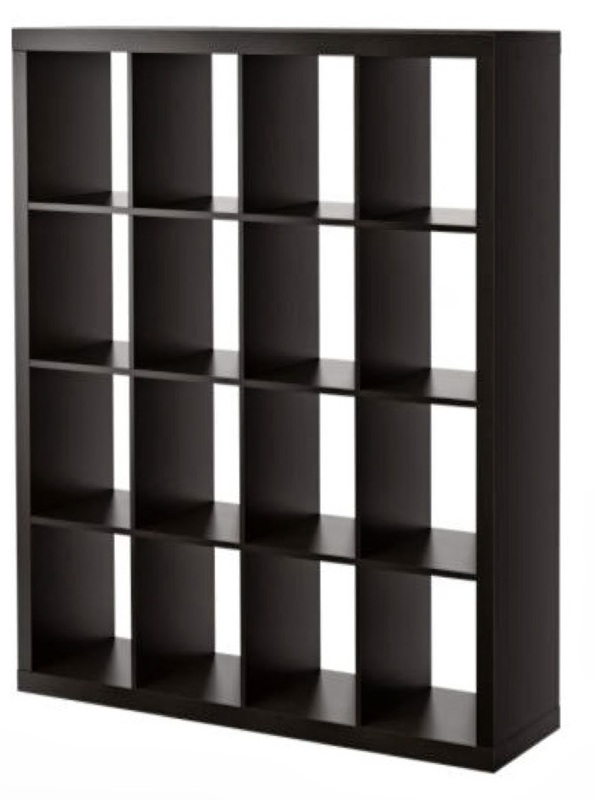 Not to mention these baskets give the simple black Ikea bookcase a higher-end look. One fun, bright green lamp is great but two is better. 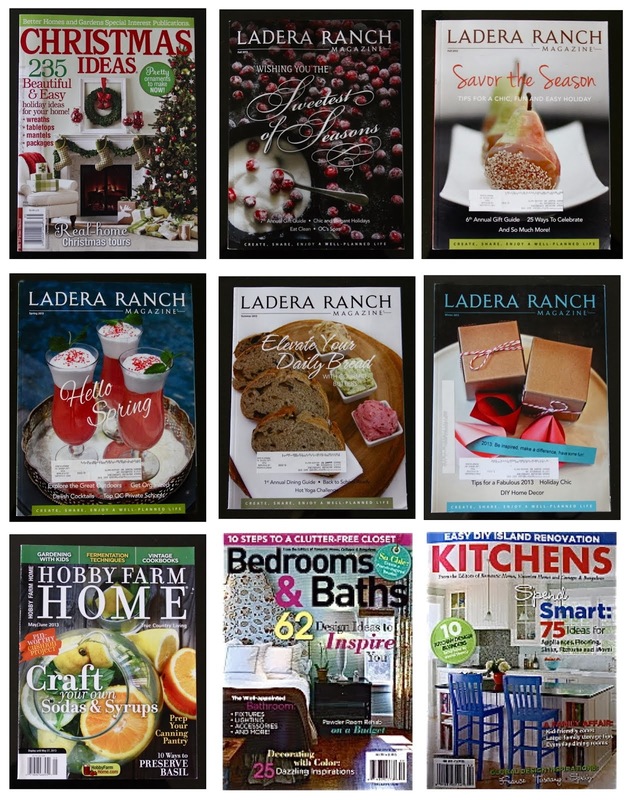 Our goal was to create a design that will grow with the family through the years. Also included in this design plan was a true-to-scale floorplan, product source list and step by step instructions on how to implement this design. 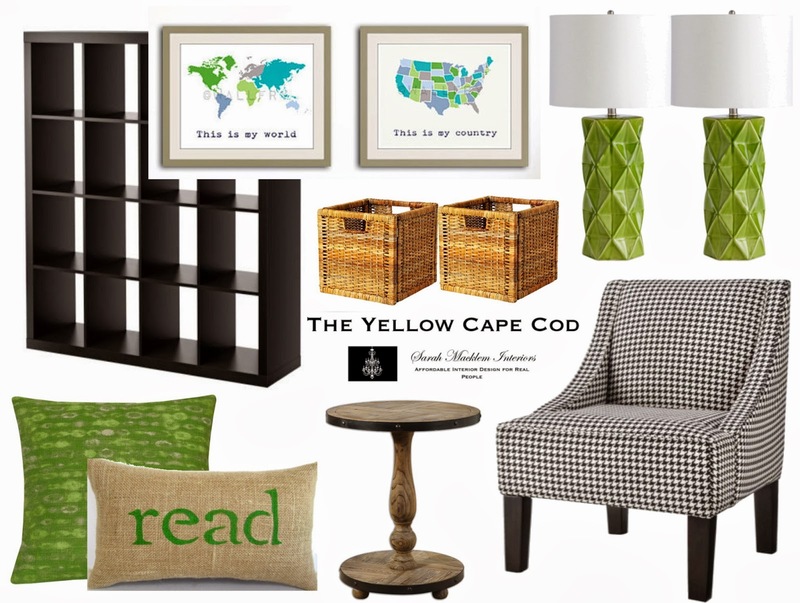 Just love it all -green and black, the b/w houndstooth chairs, and the maps. I saw the maps recently online, and they are gorgeous! Another home run!